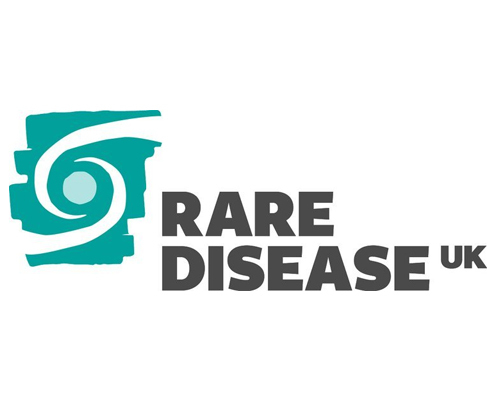 A rare disease is a condition that affects less than five in 10,000 of the general population. 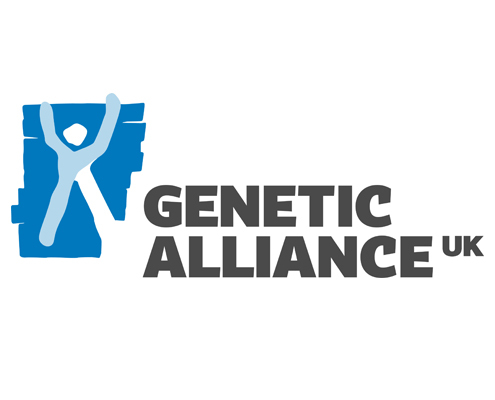 Individually rare diseases are ‘rare’ but collectively are common. 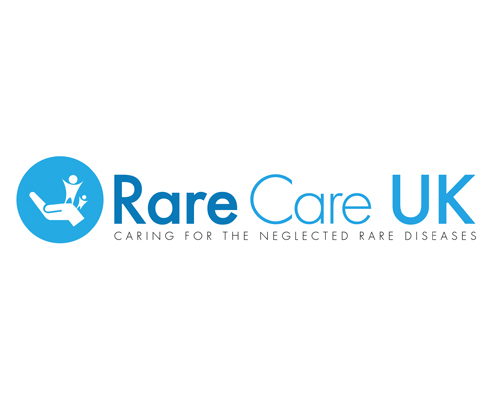 There are 6,000 to 8,000 recognised rare diseases and 1 in 17 people will be affected by a rare disease (approximately 3.5 million people in the UK) of which seventy-five percent affect children. Sadly, 30% of rare disease patients will die before their fifth birthday. There are many challenges for children, young people, and families affected by a rare disease, as well as for the health care professionals caring for them. It can take years for children and young people with a rare disease to get a correct diagnosis. 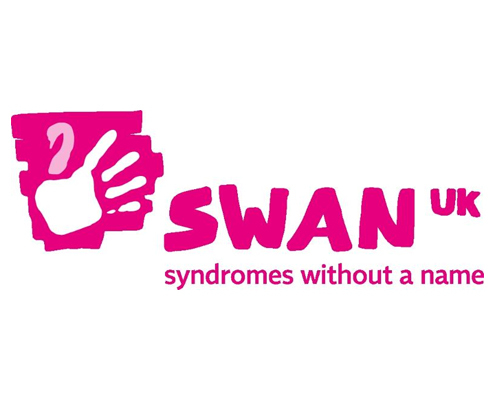 Many children and young people do not meet the criteria for any condition and are therefore diagnosed with Syndrome Without A Name (SWAN). There is great variation between services for children and young people affected by rare diseases. Many children, young people, and families are required to travel long distances to receive expert care. Children and young people with a rare disease are often cared for by multiple specialities. This can lead to difficulties when co-ordinating care, particularly when young people move from children’s to adult health care services. Children and young people with rare diseases often need very specialised care. In emergency situations, they may be treated by health care professionals who may not know the best treatment for their condition, which can have life-threatening consequences. Dr Larissa Kerecuk leads the rare diseases theme. Larissa is a Consultant Paediatric Nephrologist and Rare Diseases lead at Birmingham Children’s Hospital (BCH). The world’s first Paediatric Rare Disease Clinical Centre opened at BCH in 2017. 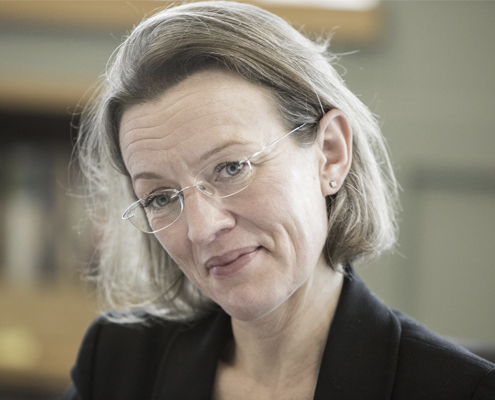 Larissa is also the NIHR Specialty Lead for the West Midlands Clinical Research Network and Lead for 100,000 Genome Project at BCH and a member of the Management Committee of Rare Disease UK.